Nexus Nightly: Addons To Make This Beta Weekend Better For You! Here are some addons that we reccomend you try this upcoming beta weekend. These should help you have a better game experience. Radar: We've already mentioned this one. I think it's great. It is easy to use. It will point out the direction of all lore objects once the player gets close (a range of about 300 meters I think). It points the way to all books, datacubes and Tales From Beyond the Fringe keys. It will also show you to gathering nodes but I turned that feature off. 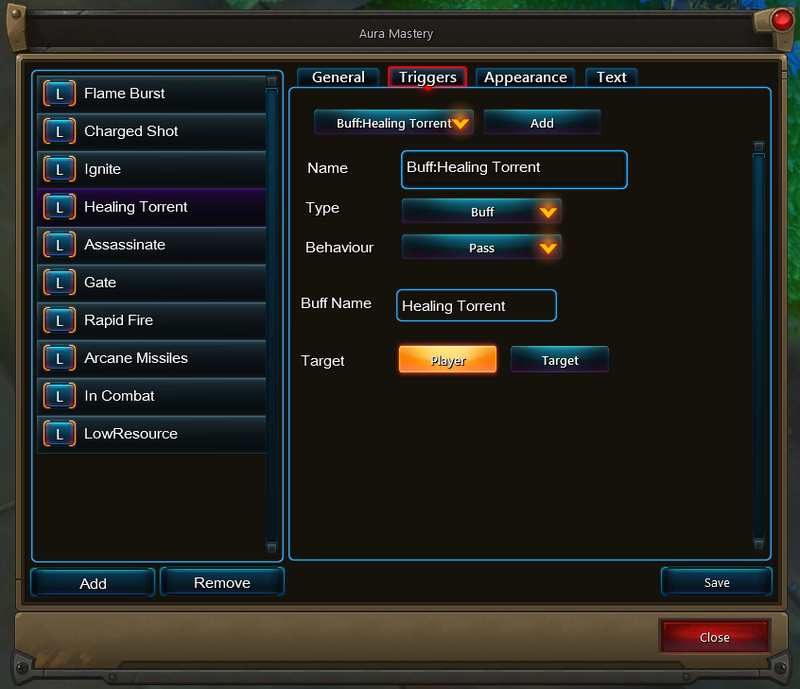 JunkIt: The most useful feature of this addon is that it sells off the players grey items automatically. It can be set to also sell other items like weapons and armor below a certain quality threshold or always keep items that can be salvaged. Ern's Junk Repair: CORRECTION-this is the junk selling addon I currently use. NavMate: This is one we have not tried yet, but I installed it and plan on using it this weekend. It has several features but we are mostly interested in the coordinates display, in game clock, and the icons to MARK THE EVER ELUSIVE MAILBOX ON THE MINIMAP! AuraMastery: This is another new one for us that I am very excited about. For former WoW players it seems to work a lot like PowerAuras did. What it does is put icons on your display to monitor things like cooldowns (awesome! ), buffs, debuffs etc. UPDATE: You can see the full list of addons Curse is hosting here: http://www.curse.com/ws-addons/wildstar. 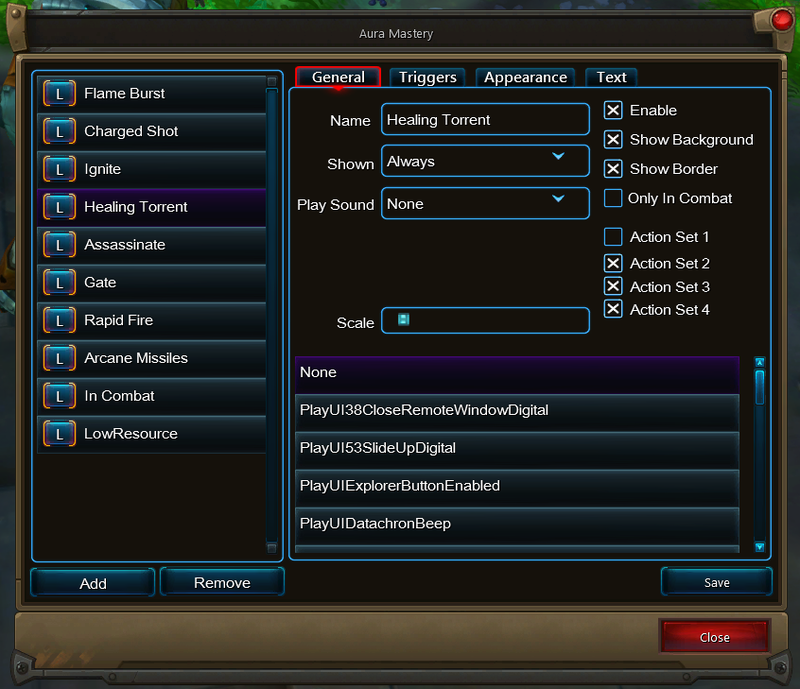 Heal Buddy sounds incredible for healers.